After extensive successful and failed tests. 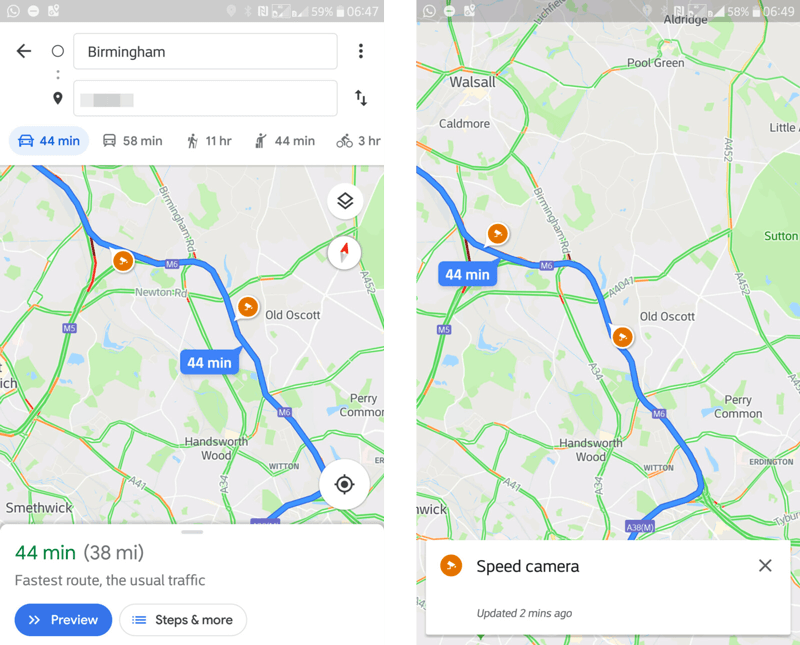 Finally, Google Maps very timidly presents the functions of speed limit and speed cameras in its new update. Long-awaited functions that will be of great help to all drivers, whether on long or short routes. The news still have download restrictions. Since so far it is only available in some countries, depending on its function. And in some places. Recall that Google already spends rehearsing initially in Rio de Janeiro – Brazil and San Francisco – USA. And although this is a breakthrough, it is still not enough for the high demand that we are sure this application will have. Google Maps has been characterized by its high precision and functions in the location of remote places around the world. Going from one place to another was never easier. Losing yourself looking for an address is a thing of the past. Now these two new functions consolidate this application as one of the best in the market. Not only will it indicate the speed limit in some route, but it will even save us from being fined by a speed camera. Each speed camera will be indicated on our screen in the route we select. This will warn us of the proximity to one of these to reduce our speed. Remember that the Highway Police maintains cameras to prevent accidents. This means that Google Maps will not only help us save a few tickets from the fine, but it will also save our lives. Now also verify the speed of our vehicle, and compare it with the speed allowed in the area. This will help us prevent accidents or abuses on our part. 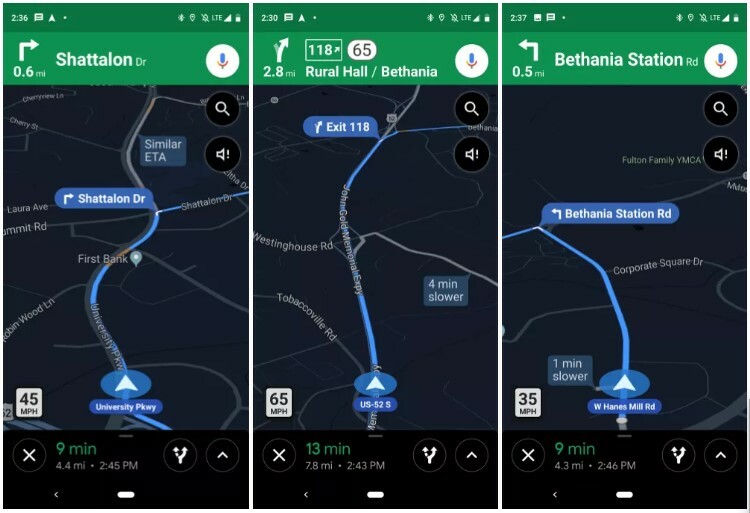 So far it has been reported that the Speed ​​Cameras function is available in the United States, the United Kingdom, Australia, Russia, Brazil, Mexico, Canada, India and Indonesia. And the Speed ​​Limit function only in the United States, the United Kingdom and Denmark. We are confident that the update will be global in a few weeks. Also Read: iPhone XI could arrive with Category 6 Wifi and much more.